1. 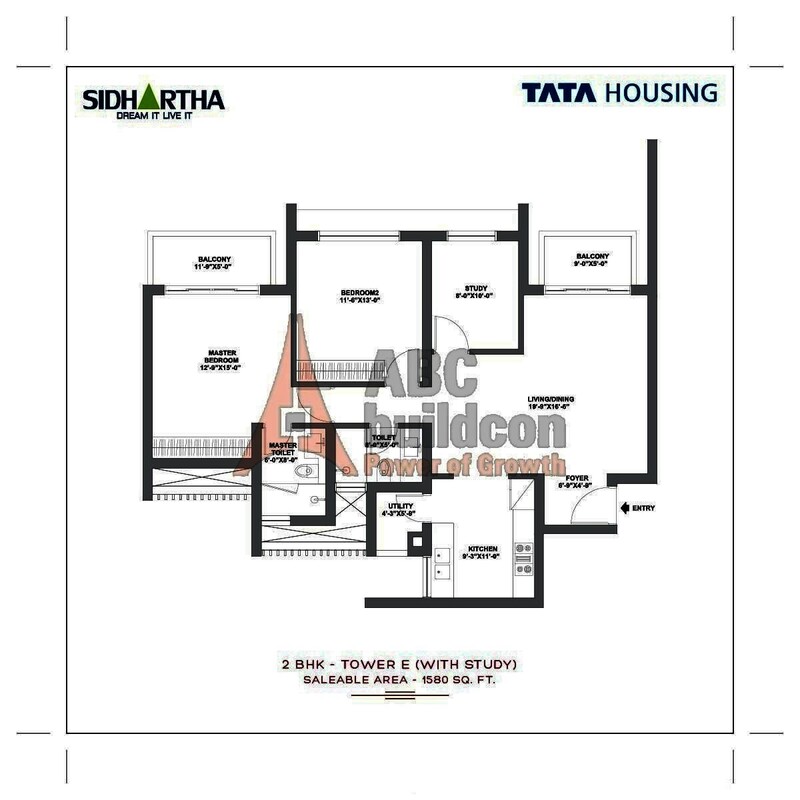 TATA Gurgaon Gateway Floor Plan 2 BHK + Study + Utility – 1580 Sq. Ft.
2. TATA Gurgaon Gateway Floor Plan 3 BHK + Utility – 2215 Sq. Ft.
3. TATA Gurgaon Gateway Floor Plan 3 BHK + Utility – 2225 Sq. Ft.
4. 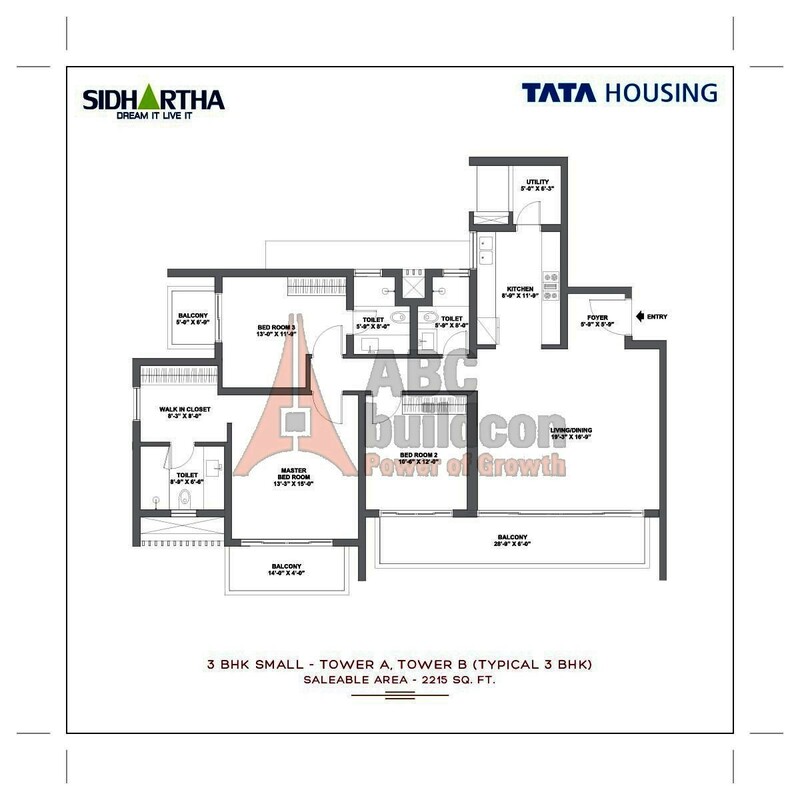 TATA Gurgaon Gateway Floor Plan 3 BHK + Utility – 2520 Sq. Ft.
5. 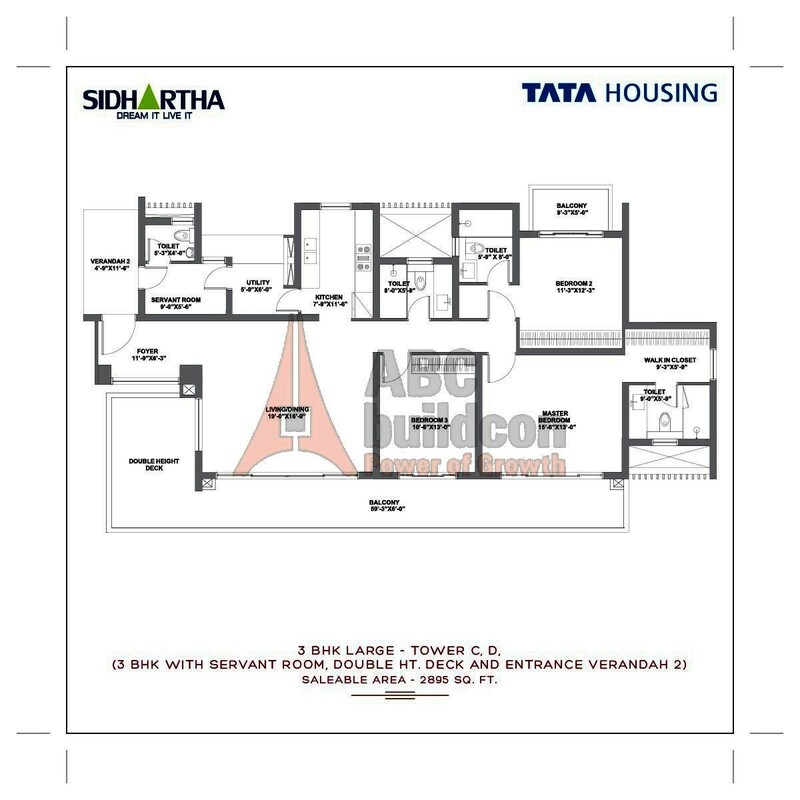 TATA Gurgaon Gateway Floor Plan 3 BHK + S.R + Utility – 2535 Sq. Ft.
6. TATA Gurgaon Gateway Floor Plan 3 BHK + S.R + Utility – 2560 Sq. Ft.
7. 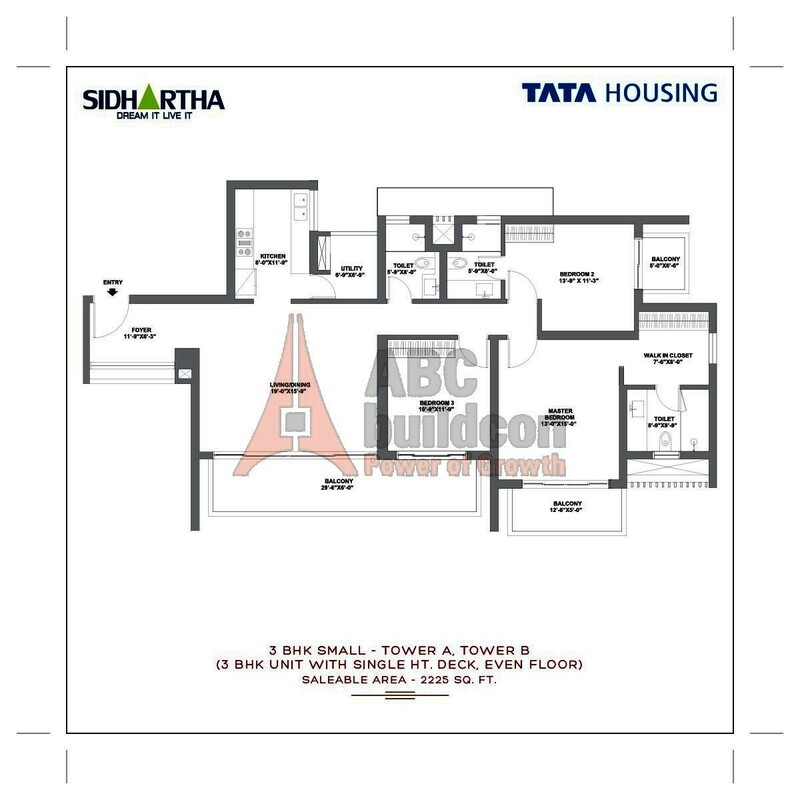 TATA Gurgaon Gateway Floor Plan 3 BHK + S.R + Utility – 2575 Sq. Ft.
8. TATA Gurgaon Gateway Floor Plan 3 BHK + S.R + Utility – 2870 Sq. Ft.
9. 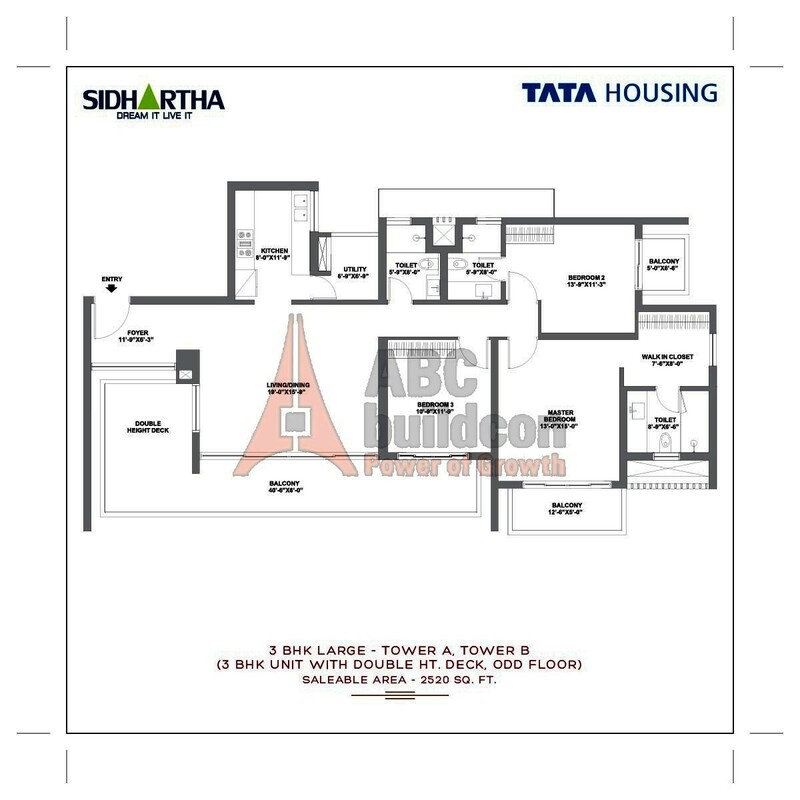 TATA Gurgaon Gateway Floor Plan 3 BHK + S.R + Utility – 2895 Sq. Ft.
10. TATA Gurgaon Gateway Floor Plan 3 BHK + S.R + Utility – 2925 Sq. Ft.